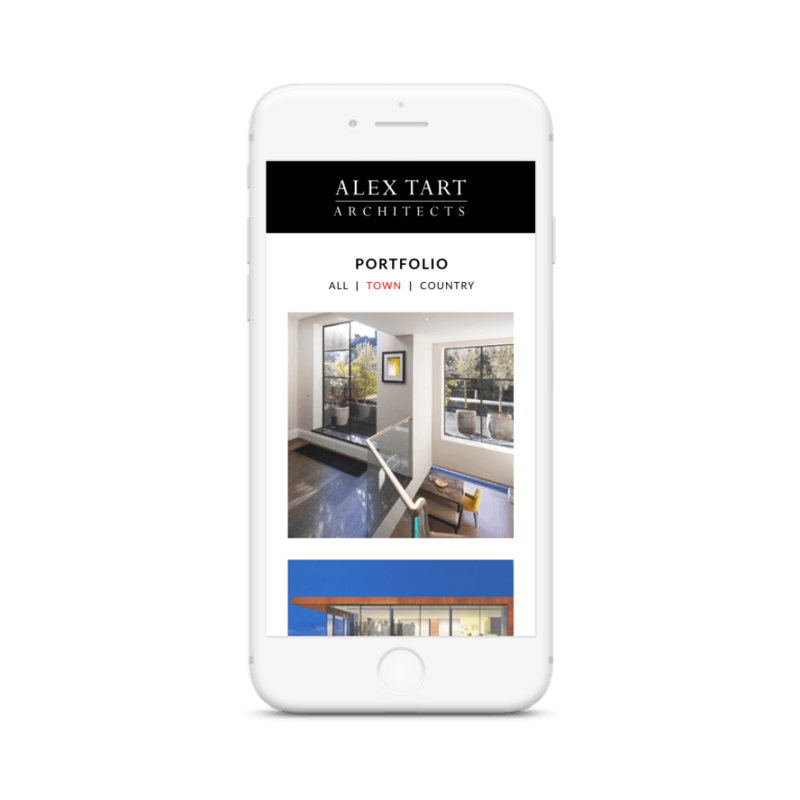 Alex Tarts Architects are a small, experienced and passionate London based team specialising in high quality residential architecture. The founder’s rare combination of experience in both high quality classical design and contemporary design has formed the foundations of the company and is reflected in their values, attitude, and approach towards their architecture projects. They strongly believe their is both a place for high quality classical and contemporary residential designs . Their work reflects this by incorporating the two seamlessly together, or independently from one another, as dictated by client specification. Foundry Digital were approached by Alex Tart Architects to assist them in refreshing their logo so that it aligned with their business ethos and service offering. As well as creating a new brand identity, the company required a website to accompany it. It was key that their services were clearly laid out, and that the appearance of the website reflected the company’s personality. Our team of designers took on the brief and brainstormed ways to achieve the vision that Alex Tart Architects had presented. Combining classical and contemporary themes allowed our designers to arrive at a brand identity that reflected their values. 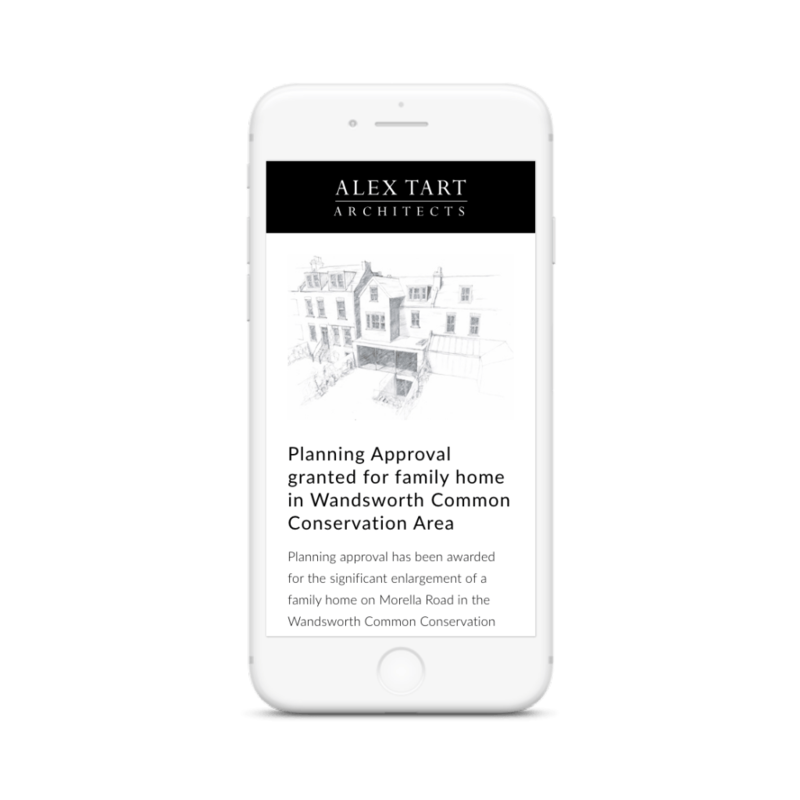 These designs were incorporated into a website structure that presents Alex Tart Architects’ services in an organised and easily accessible manner, the whole time keeping the user journey at heart. The new site is successfully reflective of the company’s unique selling point of being highly skilled in both classic and contemporary design. The site is very visual, with photographs of their past work and projects showcasing the company’s talent and experience . The strong visuals and classy colour scheme ooze reliability and style, providing users with the sense that they can have confidence in using Alex Tart.